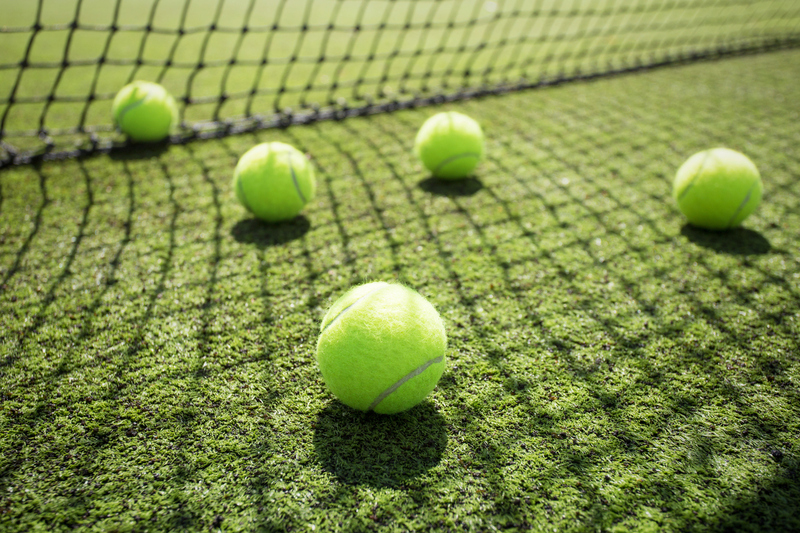 Information on our club sessions, court booking, tournaments and upcoming events for your diary, as well as links to court and floodlight reservation. Coaching is available from the large team of professional coaches who run a wide variety of group coaching sessions for both adults and juniors, as well as individual lessons. Club teams, including mens, ladies, mixed and veterans, are entered into the Kent League during Summer and Winter. There are also mid-week ladies friendly matches against local clubs. Sevenoaks Tennis Club was founded on its present site in the mid 1980’s and is the largest tennis club in the Sevenoaks area. Over the last ten years the facilities have been significantly upgraded and include 7 all-weather courts, one macadam and six artificial clay. The artificial clay courts are all floodlit. The clubhouse was given a major overhaul in 2014. It is now a light and modern space commanding good views of the courts and offering a bar, kitchen, TV and shower facilities. 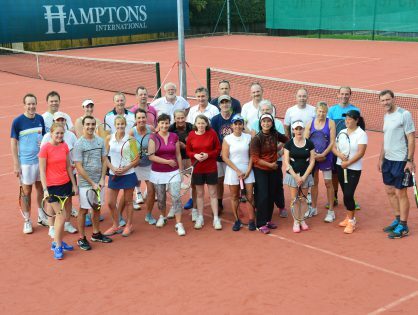 The club is very active with more than six hundred playing members and aims to offer tennis for all ages and playing abilities from beginner upwards. 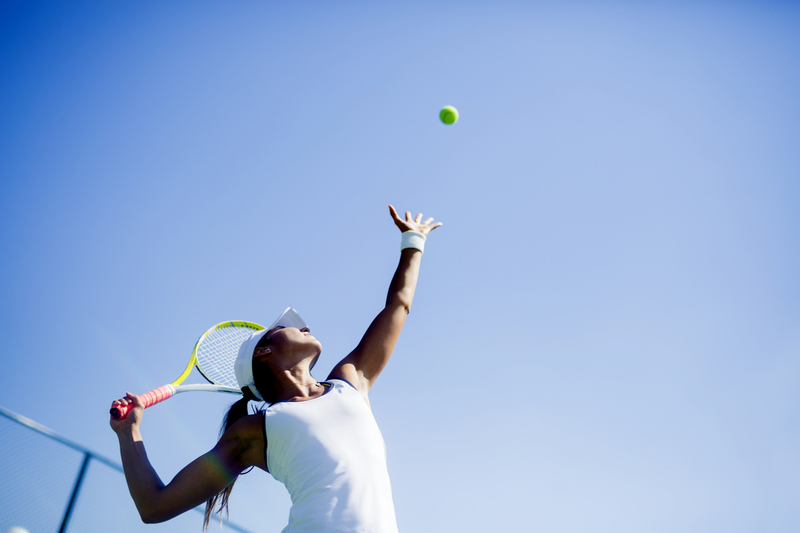 This is achieved through club mix-in sessions, coaching opportunities, team tennis and tournaments in addition to members arranging their own play and booking courts via an on-line system. There is a thriving junior programme. Juniors are welcomed at the club and actively encouraged to participate in club events. They have the same court booking rights as adults. The Club has a social side with friendly tournaments and other events including a Christmas party. Thank you to everyone who supported the charity tournament on 13 Oct. We raised £920 which has been donated to Diabetes UK.